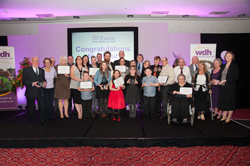 WDH has won a national UK Housing Award for the financial help and support it provides to tenants. The Debt and Cash Wise teams at WDH helped tenants to access over £1.2 million in grants, benefits and utility savings in 2016/17. 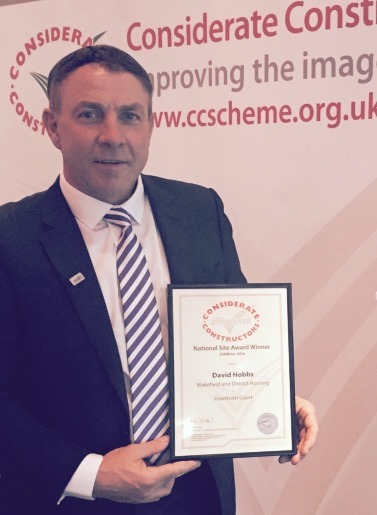 The housing association has been recognised for going beyond simply providing homes. WDH is helping tenants to pay their rent, manage their debts and reduce arrears by providing support with budgeting, making the most of their income and helping them back into work. WDH has introduced a range of support tools and initiatives to help tenants to access help and information including a mobile app, dedicated Cash Wise website and a project to deliver financial education to local schools. 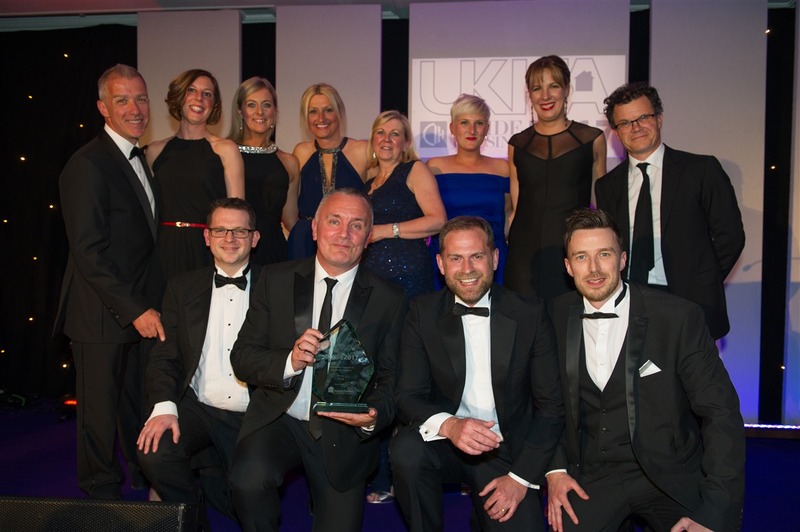 The UK Housing Awards are an annual national competition organised by Inside Housing and the Chartered Institute of Housing. WDH took home the Outstanding Approach to Income Management Award, which recognises landlords who have found original and innovative ways to support tenants to avoid financial difficulties and who can demonstrate this has had a real impact. Robert is one of a number of WDH tenants who have benefitted from Cash Wise support after being referred by the Debt Team at WDH. Robert, from South Elmsall, wasn’t in good health and was claiming Jobseeker’s Allowance (JSA) to top up a Mineworker’s Pension. 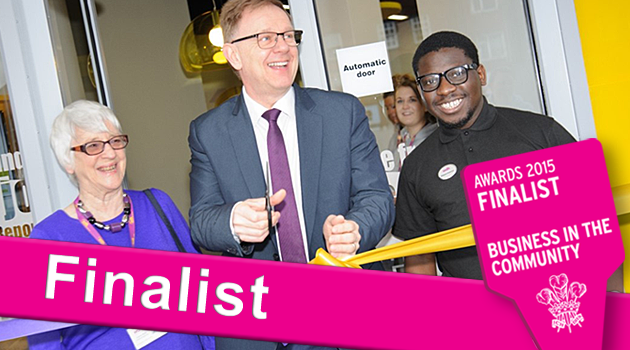 Even though he was on a work programme through Jobcentre Plus (JCP) and although he did have some computer skills he was struggling on the programme due to an eye condition. He was referred for budgeting and benefits advice as he was struggling to pay his bills and had was close to being evicted for being behind with his rent. The Cash Wise Team helped Robert to apply for a Personal Independence Payment (PIP) which was approved as a result of his health condition. The team visited Robert regularly and helped him to resolve a number of issues related to his home including, Switch and Save, applying for a new water metre and setting up a new manageable payment plan. By doing this Robert saved on his outgoings including, water savings of £5.25 a week, £126.70 on fuel costs, an increase in JSA due to disability entitlement and Discretionary Housing Payment support to help with rent arrears.